The Hometown Heroes program was designed to provide real financial savings to heroes but sometimes a hero may need a little more than a discount. We understand that hardships happen and people can often feel alone but they don’t have to face those hardships alone. 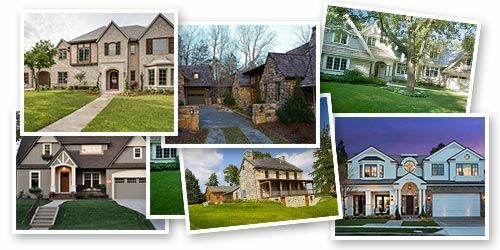 Every month, Hometown Heroes chooses one family who has been nominated by their friends and family and makes their mortgage payment on their behalf. The Miracle Mortgage has touched so many families in a positive way and will continue to grow as our business grows. 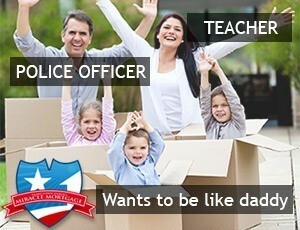 If you know a hero who is need of a Miracle Mortgage, please nominate them here. We will contact you and them if they are chosen. 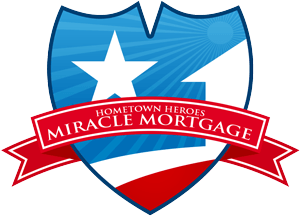 Please use the comments box below to tell us about the Hero you are nominating for the Miracle Mortgage program.